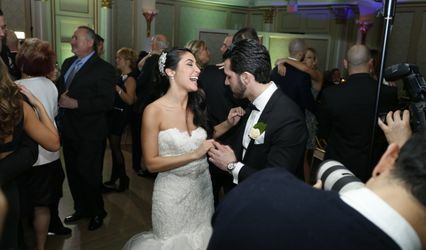 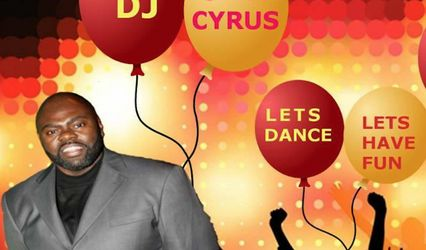 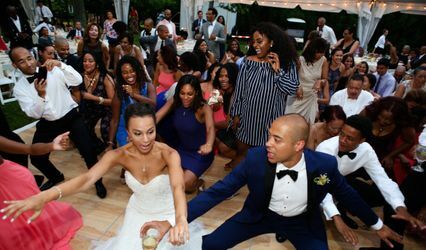 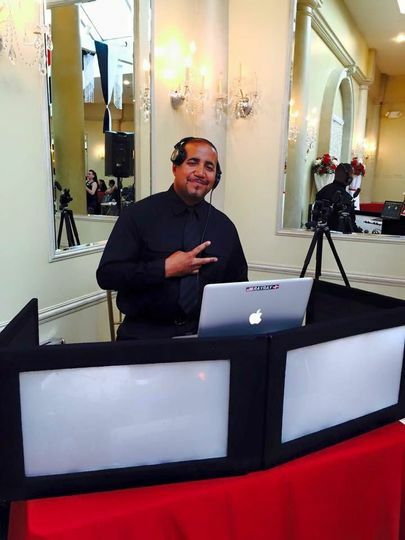 A professional wedding DJ in Bronx, New York, RPM Entertainment BX, NY specializes in one-of-a-kind wedding entertainment experiences. 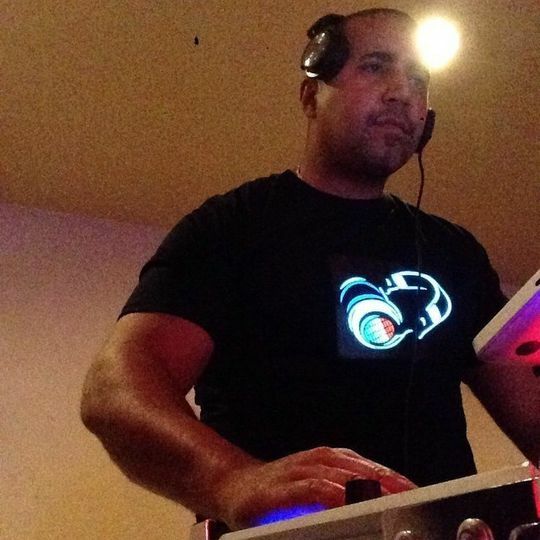 Owned and operated by DJ Ray Ray, also known as Duble R, the company has been playing the latest and greatest tunes since 2003. 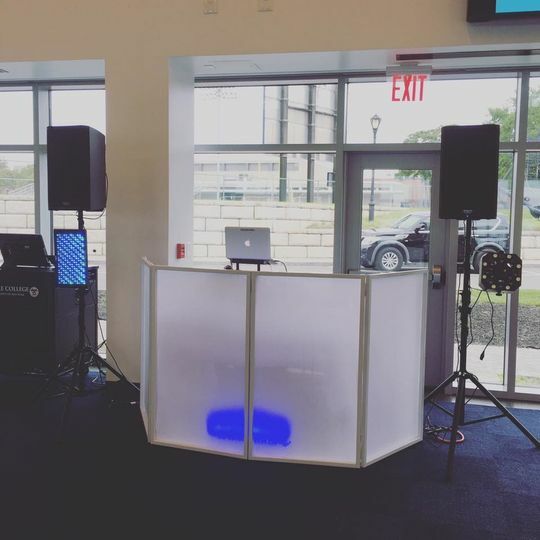 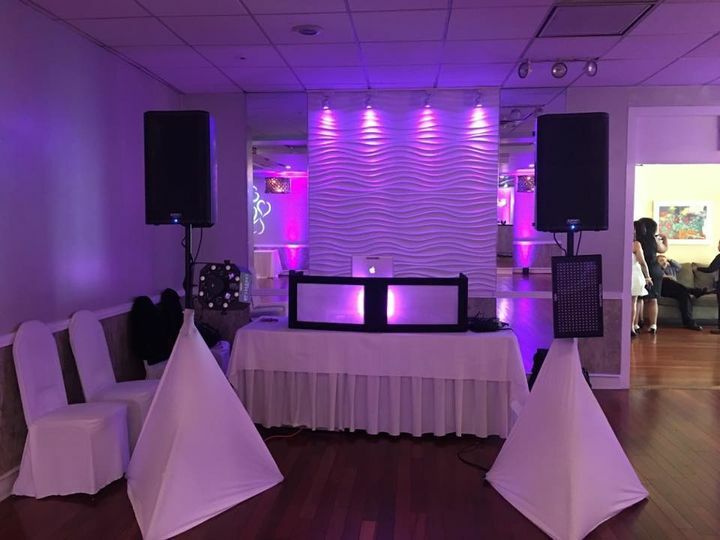 From hip-hop and reggae to disco and pop, RPM Entertainment BX, NY makes certain your event is one that everyone will remember! 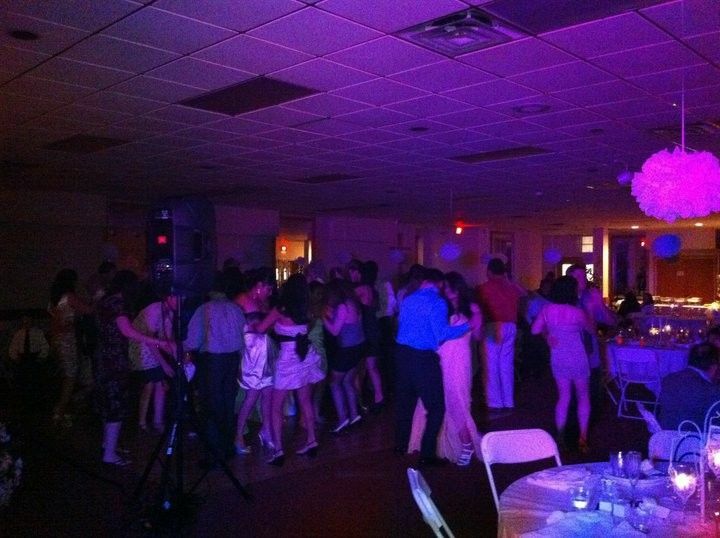 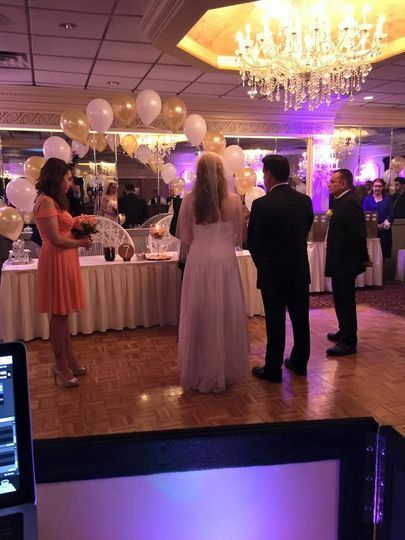 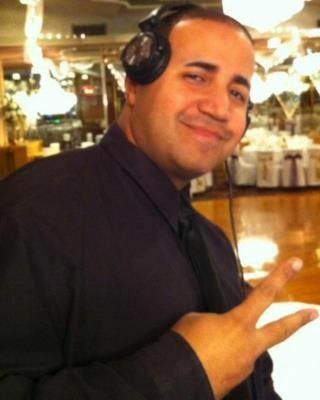 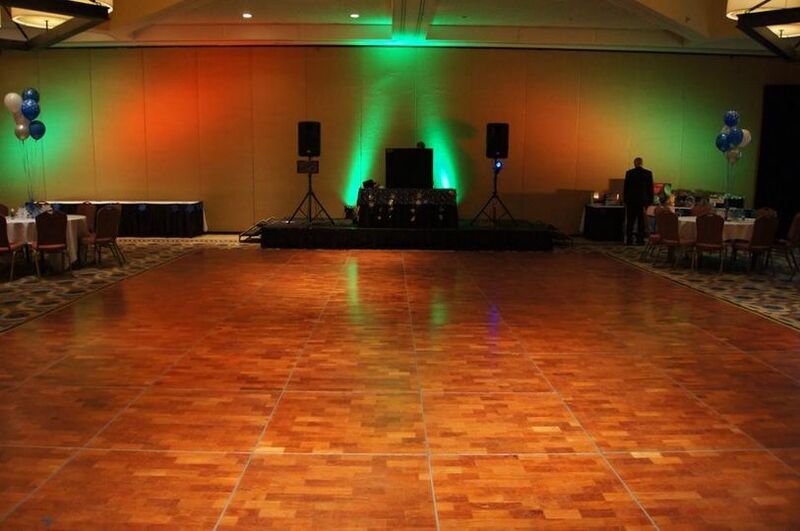 RPM Entertainment BX, NY proudly offers DJ services to newly engaged couples located in the Bronx, New York area. 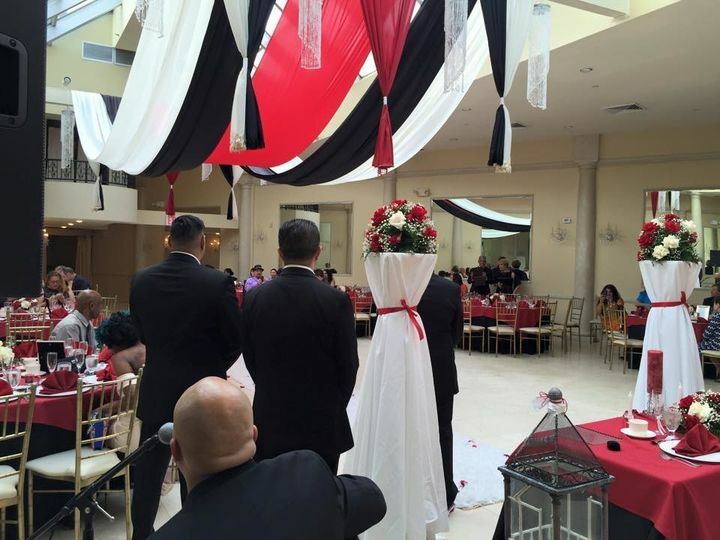 Services are also extended to interested couples throughout the Tri-state area.